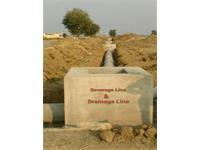 Looking for a property in Shankarpur? 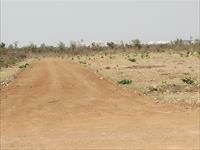 Have a property in Shankarpur? Have a good knowledge of Shankarpur? Share it and become a Locality expert. 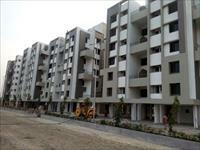 Sky Kasturi Sqaure is a project delivered by Sky Developers in the area of Nagpur. 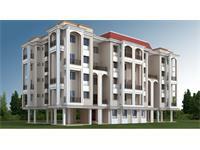 The project lavishly provides you with world class amenities.